Illustration from "Pestan" (The Plague). The 7th Pax book. To be released late September/early October 2016 in Sweden. Illustration from the sixth Pax book, "Näcken" (The Nixie). To be published in April 2015 in Sweden. 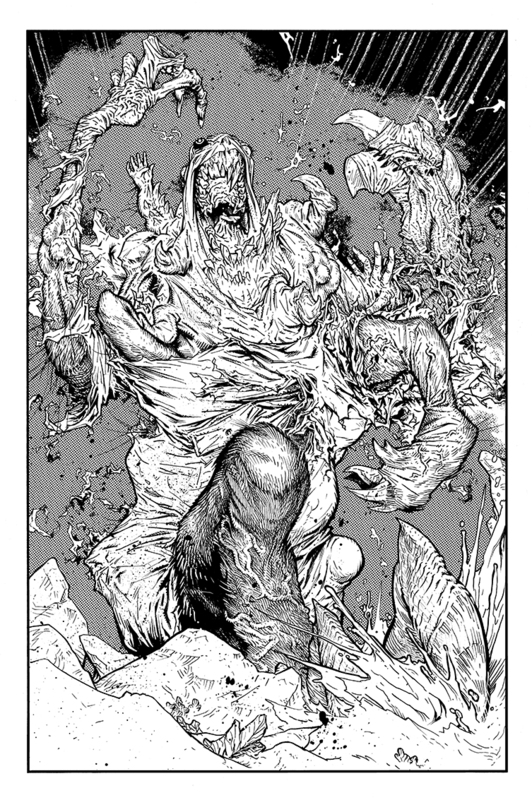 Illustration from the fifth Pax book, "Gasten" (The Ghoul). Published in October 2015 in Sweden. 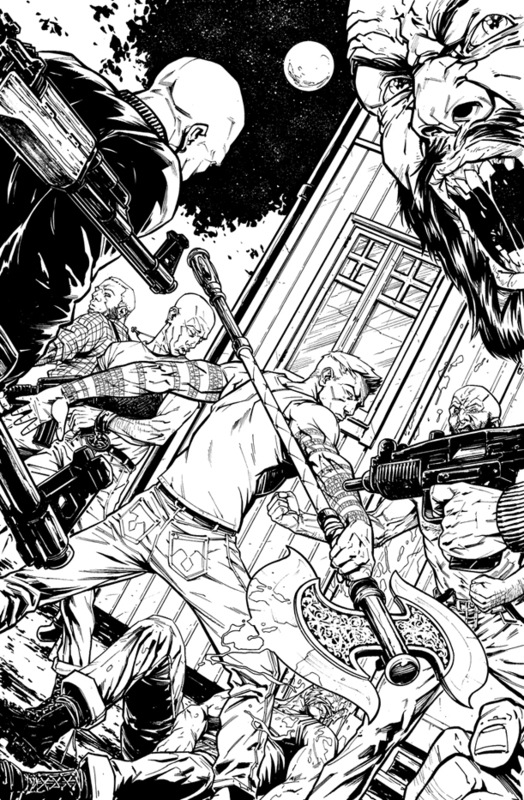 Interior artwork pre-colors from Fantomen (The Phantom) #18-19/2015. Published by Egmont in August 2015 with a story written by Claes Reimerthi. Illustration from the third Pax book, "Mylingen" (The Myling). Published in May 2015 in Sweden. 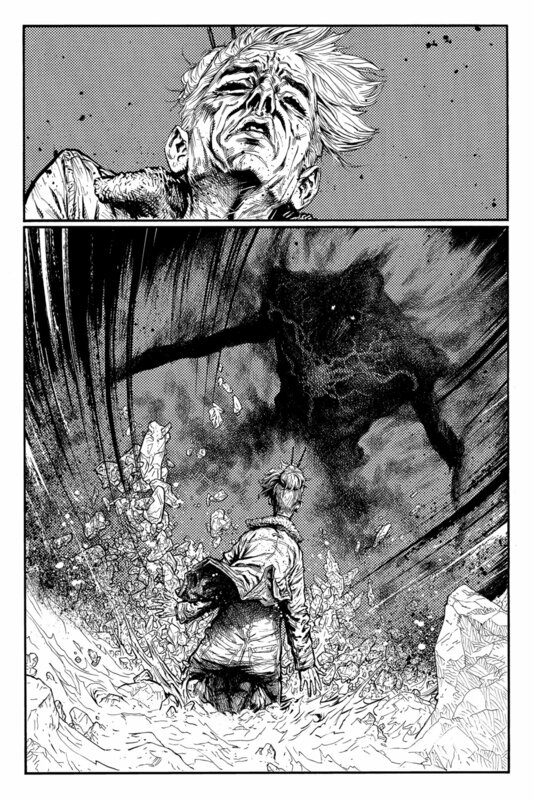 Illustration from the fourth Pax book, "Bjäran" (The Tilberi). Published in May 2015 in Sweden. Interior artwork. 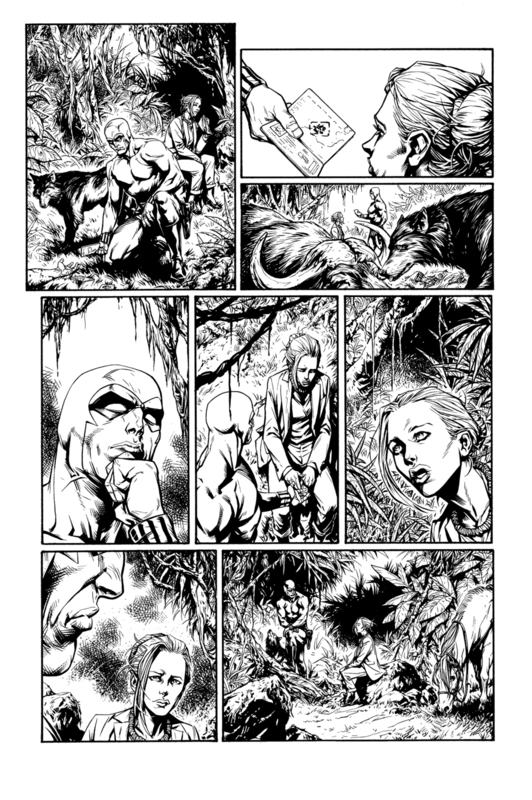 Page 5 of the creator-owned comics project The Norseman. 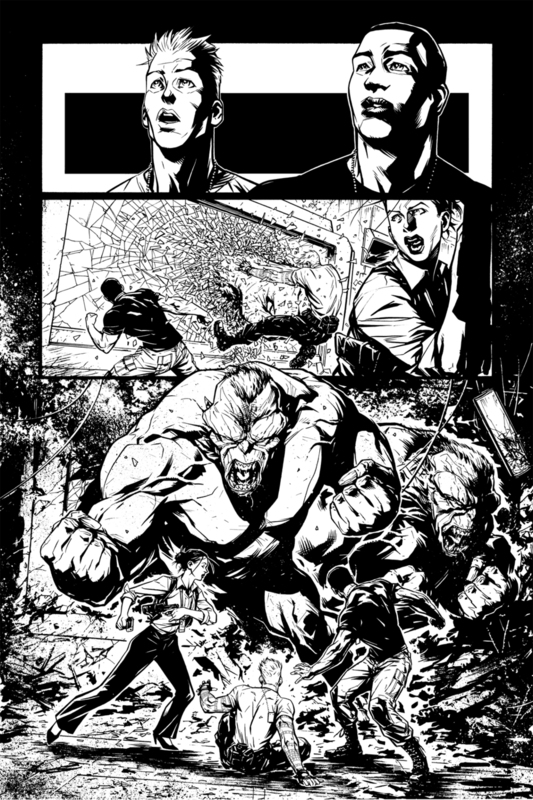 Originally published as a co-feature in Fantomen in the fall of 2013. Interior artwork. 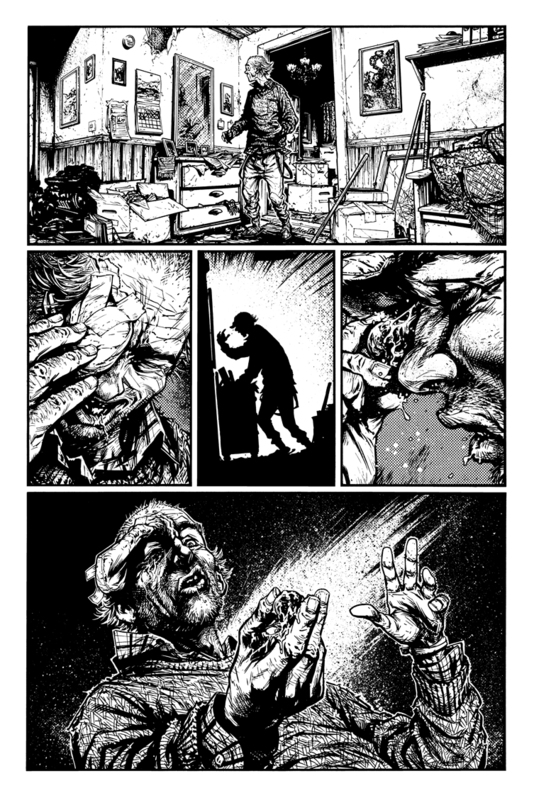 Page 4 of creator-owned comic project The Norseman. 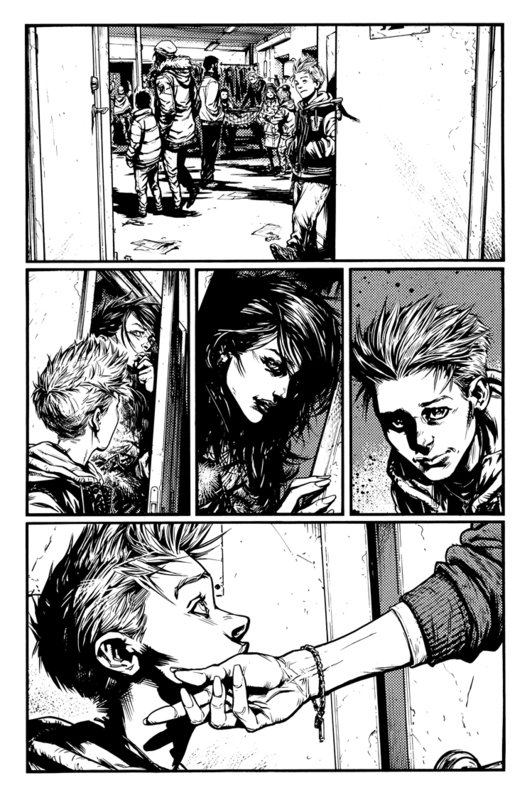 This part was published as a a short story named "Bortbytingen" (The Changeling) to follow-up the previous 4-part introduction story that ran as a co-feature in Fantomen. Published January 2014. Interior artwork. 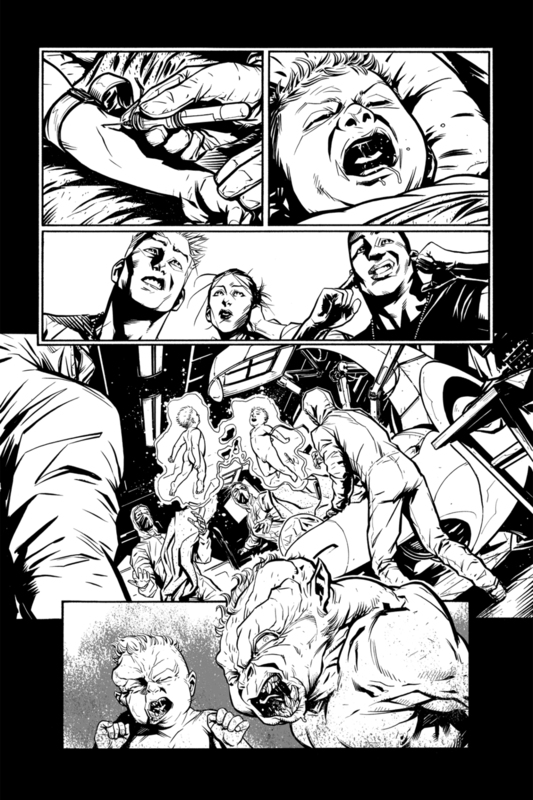 Page 5 of creator-owned comic project The Norseman. 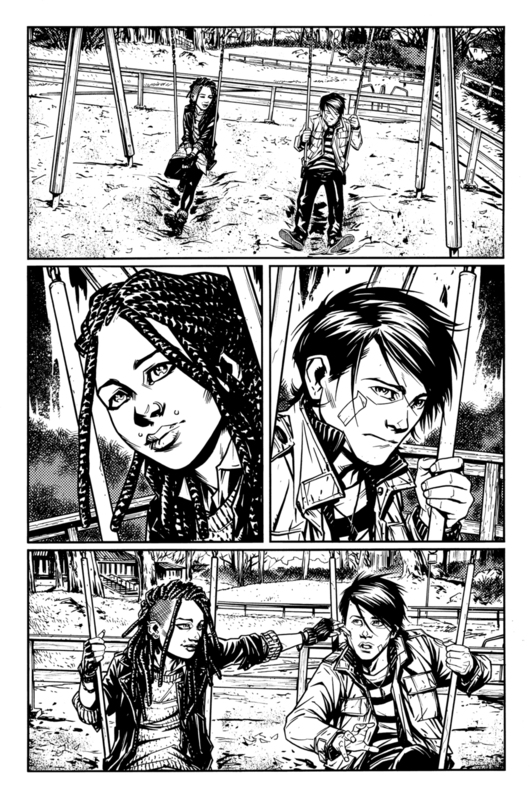 This part was published as a a short story named "Bortbytingen" (The Changeling) to follow-up the previous 4-part introduction story that ran as a co-feature in Fantomen. Published January 2014. Interior artwork. Page 1 of The Norseman short story, "Små Liv" (These Tiny Lives). 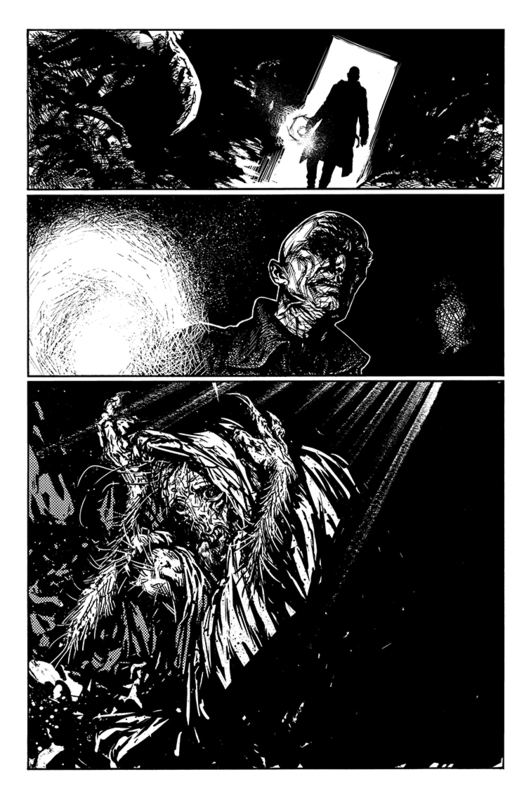 Made as a direct follow-up the previous short story "Bortbytingen" that was published as a co-feature in Fantomen. Published September 2014. Interior artwork. 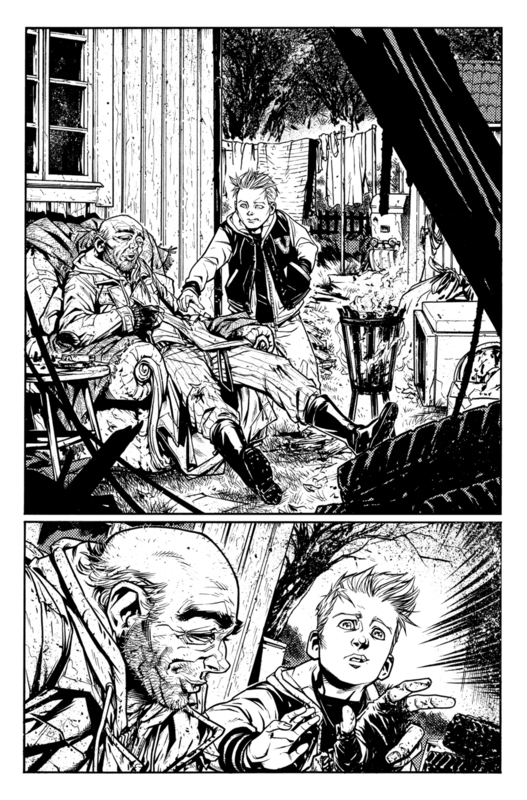 Page 2 of The Norseman short story, "Små Liv" (These Tiny Lives). Made as a direct follow-up the previous short story "Bortbytingen" that was published as a co-feature in Fantomen. Published September 2014. Interior artwork. Page 3 of The Norseman short story, "Små Liv" (These Tiny Lives). Made as a direct follow-up the previous short story "Bortbytingen" that was published as a co-feature in Fantomen. Published September 2014. Interior artwork. Page 4 of The Norseman short story, "Små Liv" (These Tiny Lives). Made as a direct follow-up the previous short story "Bortbytingen" that was published as a co-feature in Fantomen. Published September 2014.